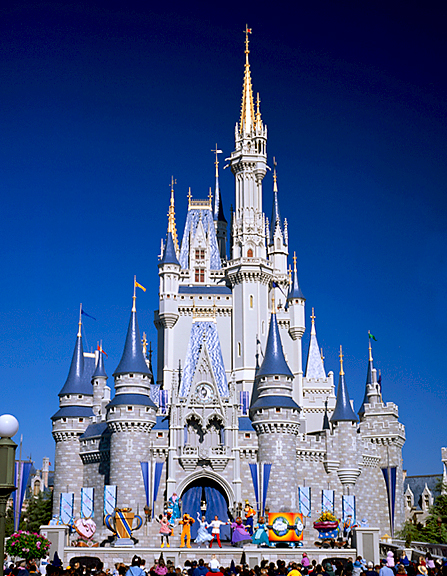 Sweepstakes: Disney World Resort 4 day 3 Night stay for a Family of 4!! Hurry and Enter and Good Luck!! Who would’t just LOVE to win a 4 person trip to Walt Disney World Resort for 3 nights and 4 days!!! I have entered and I hope I win but you know I can’t let it go by without telling you guys about it!! Follow the directions below to get yourself entered!! 2) Then fill out the small questioner. This took me 1 minute, I’m not kidding! 3) Then click here and then look for the “Get in to WIN a Trip to Disney Park” link at the bottom of the post!! 4) This should get you to the Giveaway!! Really it took me 4 minutes tops, Just remember when you start seeing adds click out of that I come back and do #3!! Good Luck!! I hope one of us wins!! Check out this awesome room below!!! I love Finding Nemo! !